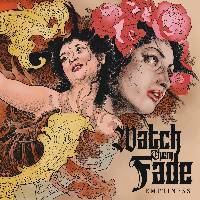 WATCH THEM FADE release their second full-length album “Emptiness”. With this album, the guys from Würzburg take a step away from their traditional metalcore sound, because “Emptiness” stands out especially through its dark and tight atmosphere, which is perfectly staged by the massive and depressive sound from Marc Görtz (Caliban). Already at the beginning, the first song, titletrack of the album, points out how emotional the band presents itself. The 12 songs are full of melodies, catchy refrains, emotional, quiet parts, heavy breakdowns and groovy riffs. WTF have made an enormous advancement with “Emptiness” and have found their own sound in 2018. The album was mastered by Olman Viper (Emil Bulls, Deadlock, Caliban, etc.). 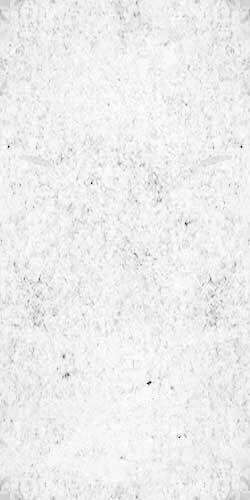 The famous Street Art artist Marode is responsible for the artwork and the graphic-design was done by Sebastian Lux (i.a. Thy Art Is Murder).